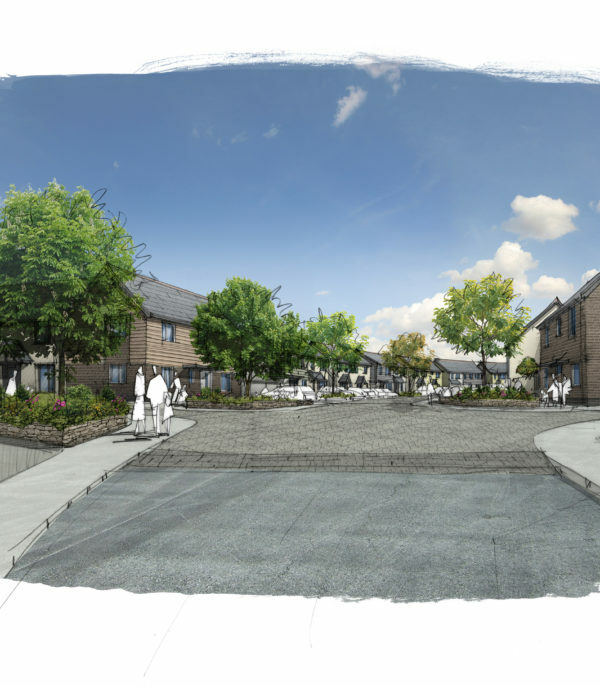 LHC Design were commissioned by Galliford Try Partnership to develop a masterplan and detailed design proposals for 92 new homes between Tamerton Foliot and Southway on the site of the former Tamerton Vale primary school. 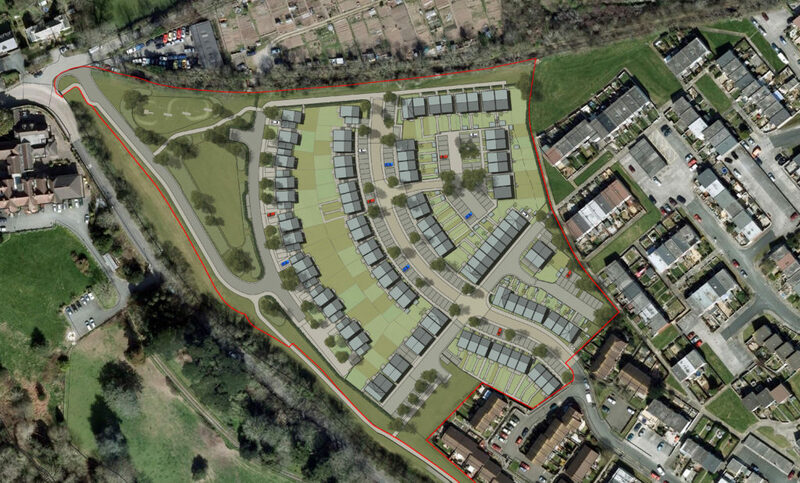 LHC led the masterplanning process, developing a bespoke response to the steeply sloping site and a strong green infrastructure framework for the scheme. This was a high quality, contemporary, landscape-led development which delivered much needed open market and affordable homes for the area. 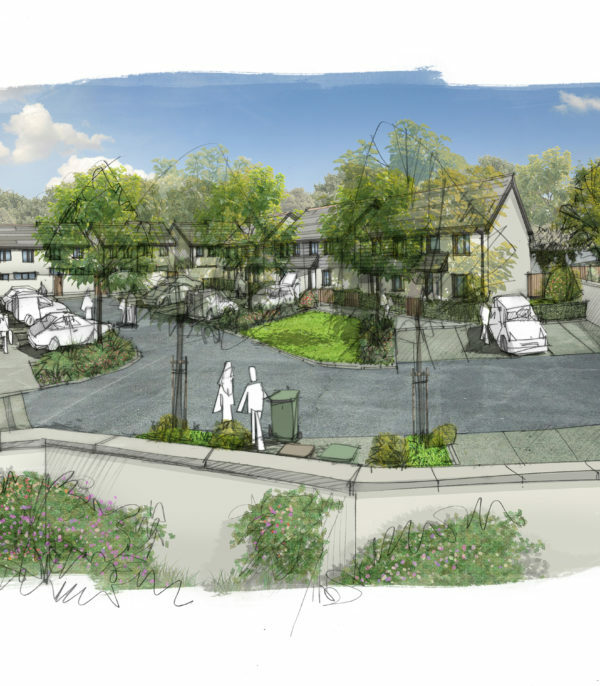 The scheme provides a mix of 1 bed apartments and 2 to 4 bedroom terraced, semi-detached and detached homes, with a number meeting Lifetime Homes requirements. The proposals reflected the shape, orientation and layout of a challenging, sloping site with the streets arranged to follow the contours, providing good connections to the surrounding streets and spaces. 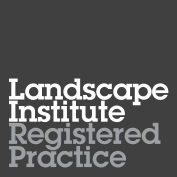 The contemporary architectural approach created an attractive built form with clearly defined public and private spaces, whilst dealing with the challenging site levels with a range of split level house types. Innovative bin storage and access arrangements to rear gardens were required to deal with the practicalities of the site levels. We successfully secured detailed planning in 2015. 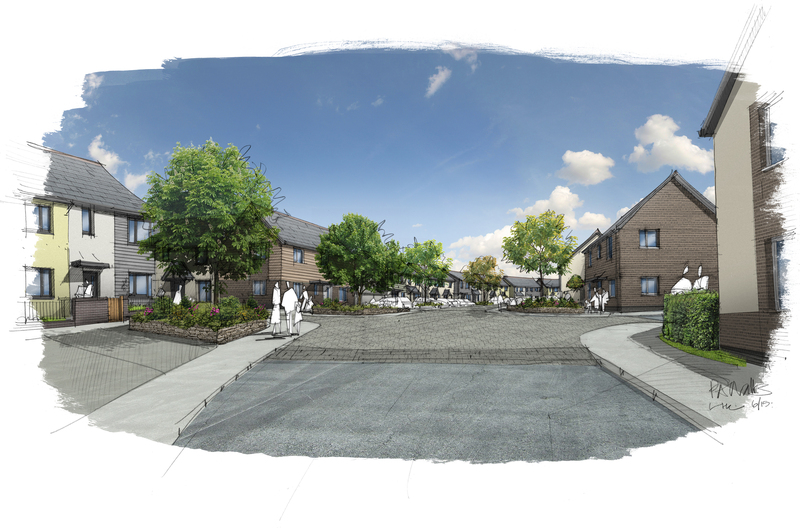 The overall aim of the scheme was to provide a high quality housing scheme which regenerates the brownfield site and changes the character of the area, which is currently characterised by predominately post war housing to the east and south, primarily pre-fabricated 2 storey flat roofed housing. The southern & western edges of the site are enclosed by mature hedgerows & trees, which are retained as part of the green infrastructure for the site and takes advantage of views over the wooded hills to the west and North West of the site. 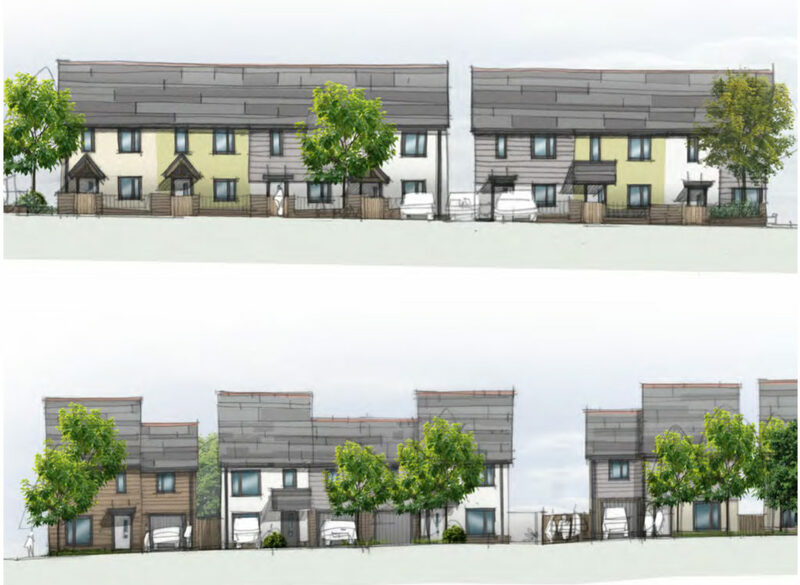 Within the proposals there is provision for 18 dwellings which meet Lifetime Homes requirements along with 35% of the dwellings being made available through DCH as affordable homes (as a mix of rented and shared ownership properties). The proposals reflect the shape, orientation and layout of the site with the streets arranged to follow the contours of the site, providing good connections to the surrounding streets and spaces. 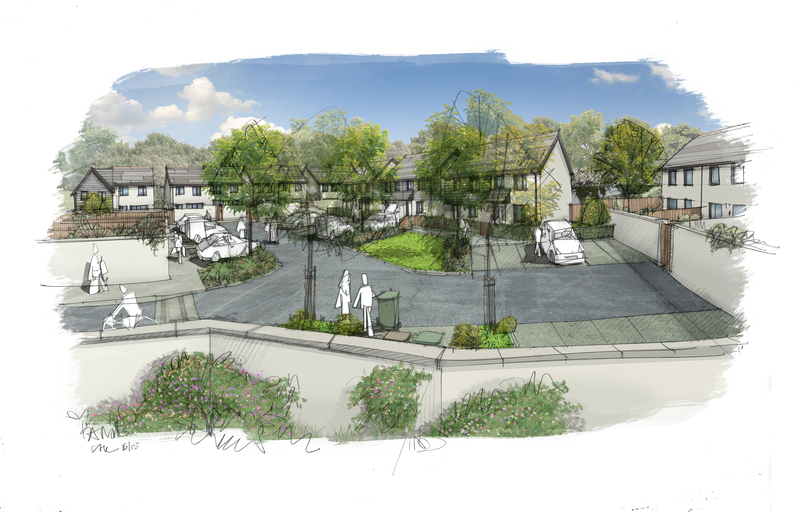 This arrangement allows the proposed housing to be laid out along a level footplate with split level units minimising cut and fill and retaining structures, and maximising usable garden spaces, the majority of which have a good southerly aspect. The plan makes good use of perimeter block forms to ensure the streets and spaces are safe and overlooked and that the development makes efficient use of the land. The blocks also help to clearly define public and private spaces. Where feasible the development blocks have been orientated to maximise the potential for solar renewables to be located on roofs. 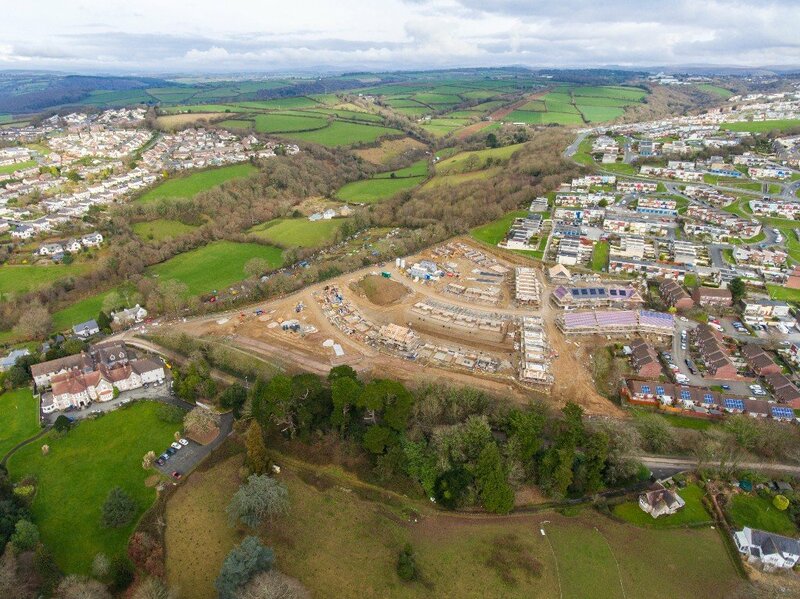 Key existing landscape features – tree and boundary hedgerows – are retained and the open space along the western side of the site enhanced to create a play area and ‘kickabout’ space and establish an attractive landscape buffer between the new development and Tamerton Foliot Road. The proposed planting will enhance the ecological and landscape value of the site.